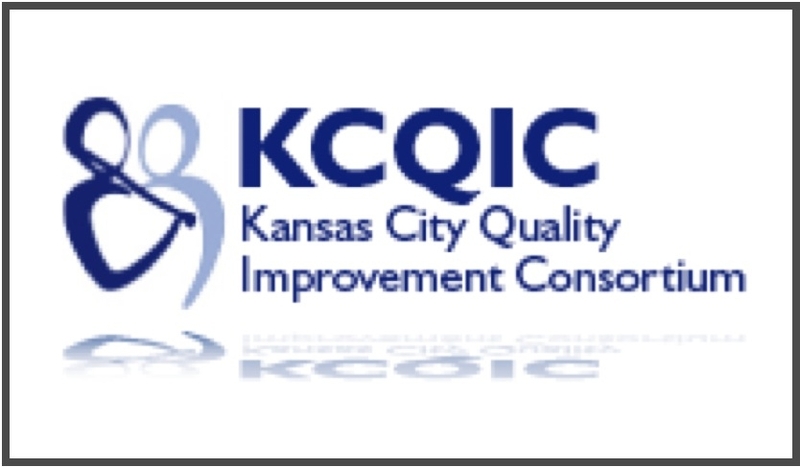 The Greater Kansas City’s area Aligning Forces for Quality (AF4Q) is led by the Kansas City Quality Improvement Consortium (KCQIC). Established in 2000 by the UAW-Ford Community Health Care Initiative and local health care stakeholders, KCQIC brings together an unprecedented commitment of resources and expertise among physicians, health plans, medical societies, medical schools, quality improvement organizations and community organizations. The KCQIC team creates a forum for health practitioners to exchange ideas about proven practices for improving patient outcomes in the community. 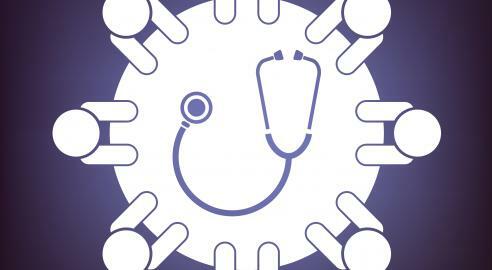 KCQIC promotes quality health care through collaboration and strategic leadership, education and training dissemination of information and tools.